Quincy (20) lives with his older brother and his family. 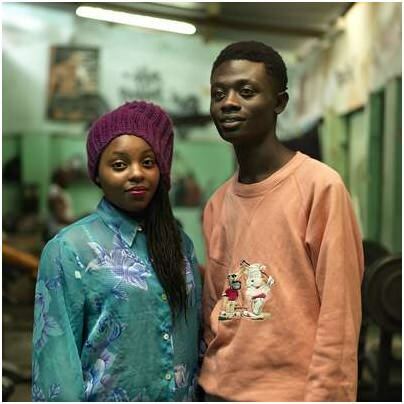 He is first-year student Public Health; Lilian (19) lives with her mother and wants to study engineering at the University next year. This means that they always meet secretly. They take yoga lessons together, go to the swimming pool or the movies. They meet at the youth centre where Quincy plays pool and Lilian takes salsa lessons and does fitness. He also learned that you need to talk with each other about your sexual preferences and what you do or don’t like. They are not planning on getting married yet. They can live together on the campus when they are both studying next year. But they do intend to marry afterwards.